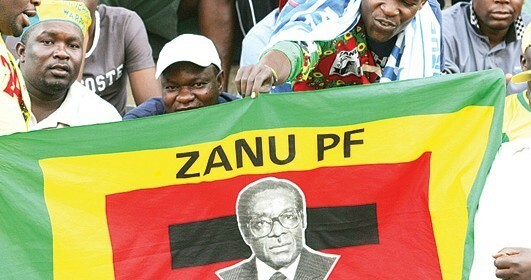 Government has released at least US$6,4 million for the roughly 43 000 beneficiaries of the War Veteran School Fees Fund, fulfilling President Mugabe’s promise early this month that the money would be released in time for the second term. Schools open on May 3. Secretary for Welfare Services for War Veterans, War Collaborators, Ex-Political Detainees and Ex-Restrictees Brigadier-General (Retired) Walter Tapfumaneyi told The Sunday Mail last week that Treasury had released the funds. “We have a total of 43 000 (war veterans’) children who benefit from our US$6 million budget per term, of those children about 22 000 forms have so far been submitted and processed. “We are working flat out together with partners in various departments to make sure children’s fees are paid in time before the second term commences. We have two weeks to complete the process of payment on the pay net system of the Government.